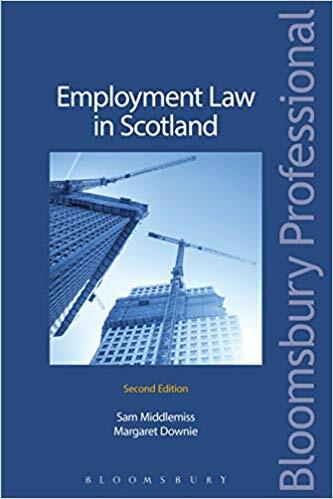 서명/저자 Employment law in Scotland : / Sam Middlemiss, Margaret Downie. 발행사항 London : Bloomsbury Professional , 2015. Chapter 18 Alternative Dispute Resolution Index.